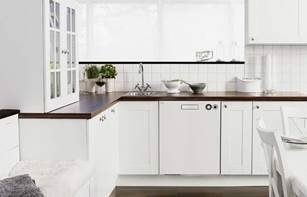 ASKO - Fully Integrated Dishwashers From ASKO Are Seamless Kitchen Solutions! 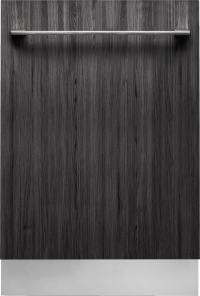 It’s no secret that lifestyles have changed, and modern kitchens no longer resemble their counterparts of yesteryear. ASKO appliances are at the forefront of product development, including fully integrated dishwashers that perform quietly and efficiently while securely ensconced within matching kitchen cabinetry. 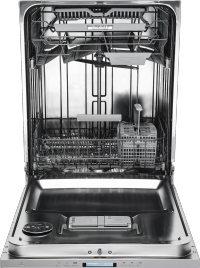 What is a fully integrated dishwasher? Of all dishwasher styles, built-in are the most popular, and fully integrated dishwashers expand on the idea. Full integrated dishwashers are built-in, including independent plumbing and electrical connections, with the major difference being the integrated dishwasher door that is finished with the same materials as other kitchen cabinetry. It makes sense, as apart from the door, every side of the dishwasher is concealed within kitchen cupboard space. The high definition LED control panel remains fully visible and accessible, while seamless cabinetry means there is no space for messy food splashes, spills or crumbs. ASKO fully integrated dishwashers are a kitchen solution to make small spaces appear larger and large spaces transformed into catering central. What is the difference between built-in and fully integrated dishwashers? Built-in and integrated appliances both create kitchen cohesiveness, with products positioned to fit within designated spaces. Any thorough home master-plan will include utilisation of kitchen floor, wall and cupboard space for placement of appropriate appliances, with built-in and integrated options at the top of many people’s must-have list. Built-in dishwashers are a sleek, seamless approach where the appliance needs to fit in snugly without being totally concealed. 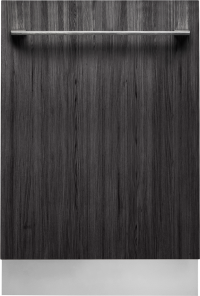 ASKO built-in dishwashers are constructed using the highest-quality, attractive materials for handles, hinges, venting and trim, making the choice to remain visible an attractive design proposition for many kitchens. Fully integrated appliances disappear entirely into kitchen cabinetry, with customised components seamlessly hidden from sight. ASKO Dishwashers are some of the most popular integrated dishwashers available, thanks to quiet operation, convenient stacking solutions, stainless steel components, and long-lasting durability. 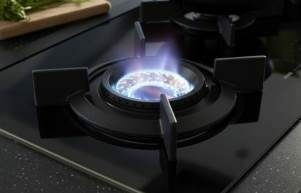 Our products are available in the best appliance showrooms for good reason, and ASKO developers are honoured to continue the tradition of high quality products for a price average Australian’s can afford. 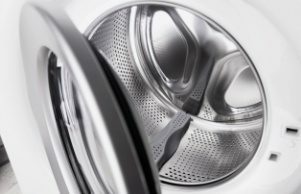 What are the benefits of fully integrated dishwashers? It’s worth getting a few ideas from magazines, photographs and other kitchens to know what you can achieve in your home. Integrated dishwashers improve kitchens of all sizes by saving space and allowing décor lines to flow smoothly without distracting the eye. 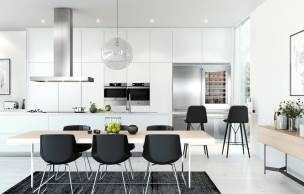 The best modern kitchens incorporate built-in or integrated appliances that colour co-ordinate with cabinets, shelves and other fixtures for personalised style. This gives just some idea of a progressive appliance that includes a delay start option, Super Cleaning System+ (SCS+) and Sensi Clean, the cleaning system that detects the dirtiness level and responds with extra dishwashing power. 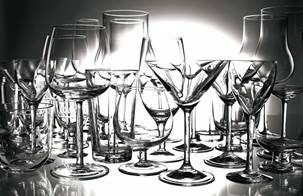 What dishwasher models are fully integrated? How is a fully integrated dishwasher installed? Whether renovating an existing kitchen or commencing a new build, a fully integrated dishwasher can be the perfect fit. For new builds there will need to be holes drilled for wires, the water inlet and drain tube, so utilising the services of qualified installation experts is highly recommended. Each aspect of dishwasher installation should be straight-forward, and your washing will be effortless in no time. A fully integrated ASKO dishwasher is a powerful appliance that is ready for action, while always remaining discreetly concealed. 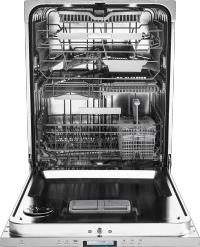 Once your fully integrated dishwasher is level, secured with appropriate ASKO hardware, and connected to household water and electricity, it can act with full hot water capability without disrupting regular hot water supply. 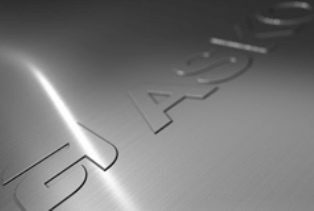 Talented chefs require appliances that offer timed and sequenced programs, and ASKO fully integrated dishwashers are an important link in synchronised kitchen compatibility.